Jeff Ayres and Tim Duncan of the San Antonio Spurs were unnerved by ghostly noises during a recent stay at California’s Claremont Resort while in Los Angeles to play the Golden State Warriors. “It was the creepiest thing. I heard a couple of other guys heard babies in the hallway… I really heard voices and a baby in the room, and there wasn’t anybody in there. It was crazy,” said Ayres. 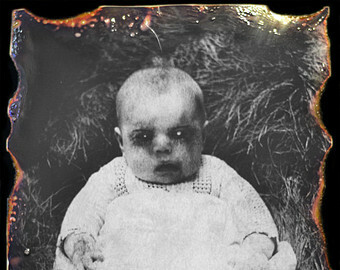 Ghosts babies are the worst. They never stop boo-hooing.